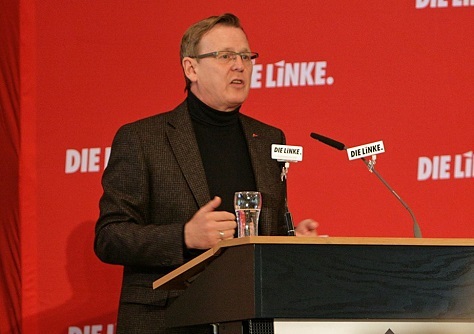 After months of inter-party negotiations, the east-central German state of Thuringia will have a government led by Bodo Ramelow, the state leader of the democratic socialist Die Linke (Left Party). 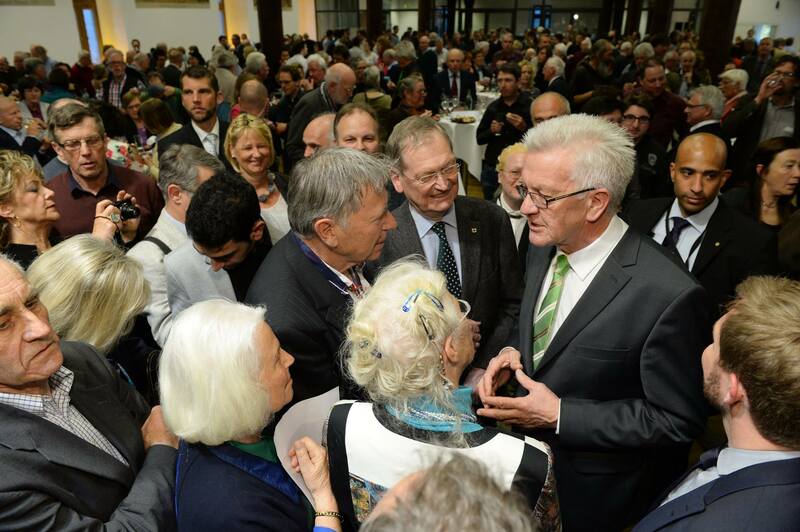 Never before in a fully democratic Germany has a regional election triggered so much protest, with thousands demonstrating outside the parliament in Erfurt on Thursday evening ahead of the vote, declaring that the “perpetrators” were heading back into office. 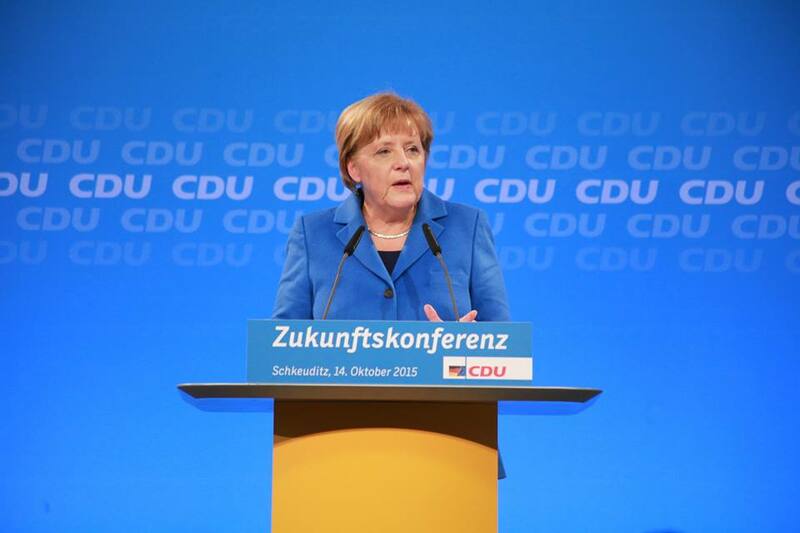 Even center-right chancellor Angela Merkel has used stark language to reject a Left-led government, arguing that Ramelow’s victory is equivalent to putting Karl Marx in charge of government. But that’s a fairly oversimplified narrative. 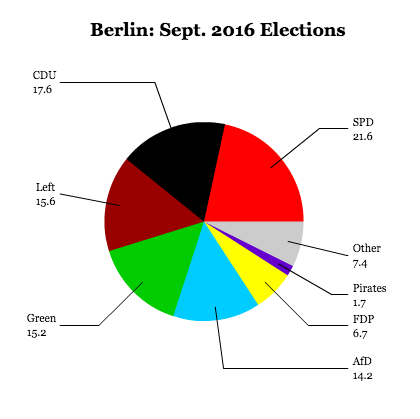 Ramelow and the Left will govern in coalition with two far more moderate center-left parties, the Die Grünen (the Greens) and the Sozialdemokratische Partei Deutschlands (SPD, Social Democratic Party). 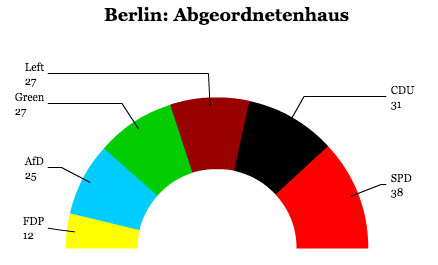 The SPD, nationally, governs in a ‘grand coalition’ with chancellor Merkel’s conservative Christlich Demokratische Union Deutschlands (CDU, Christian Democratic Union). 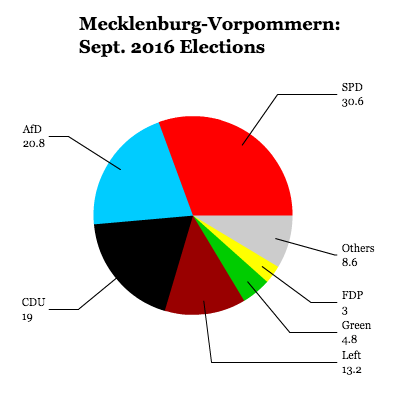 Far from bringing a police state or a socialist revolution to the tranquil streets of sleepy Erfurt, the Left will be governing in coalition with two far more moderate partners. 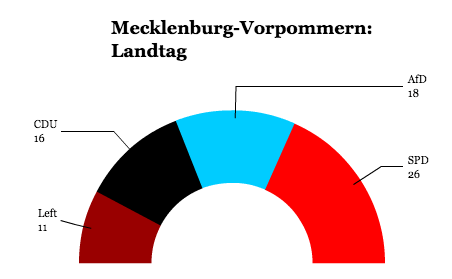 With the support of the Greens and the SPD, Ramelow’s government will have a one-vote margin in the Landtag. 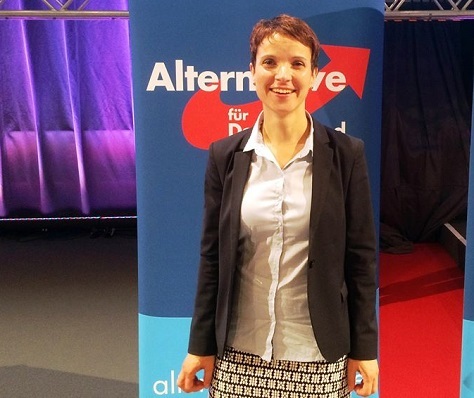 So even if it wanted to introduce radical far-left measures, the Left wouldn’t get very far. It’s not clear, however, that it wants to do so. 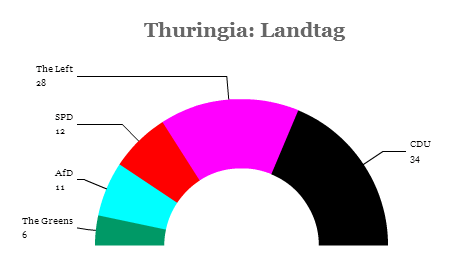 Thuringia provides the party with the opportunity that it can govern responsibly, even with a different ideological perspective than Merkel’s prevailing CDU or the moderate SPD. 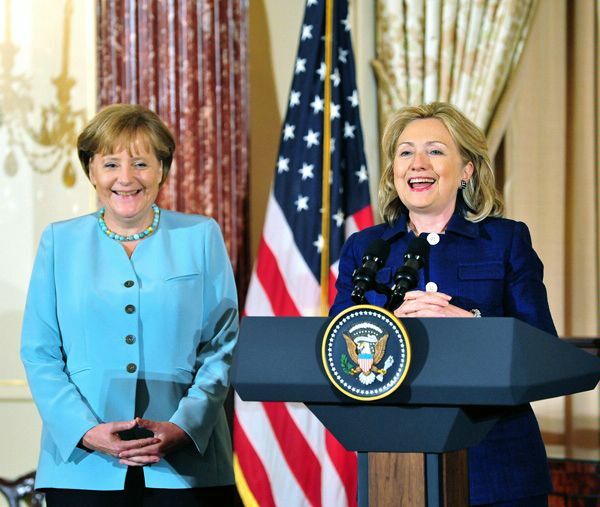 While the Left is relatively pro-Russia, plenty of former chancellors, from Gerhard Schröder to Helmut Kohl, have struck more lenient views toward Russia than most European figures. 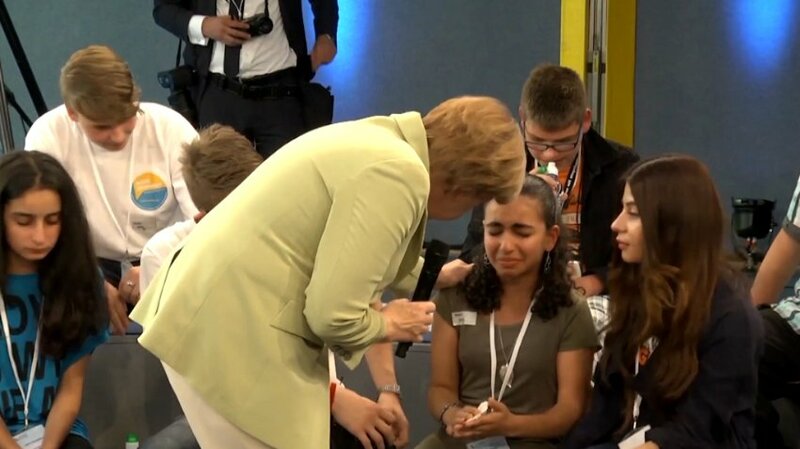 While the Left is also anti-NATO, that’s because it’s on the more ultra-pacifist side of a political culture that for decades has been incredibly pacifist. 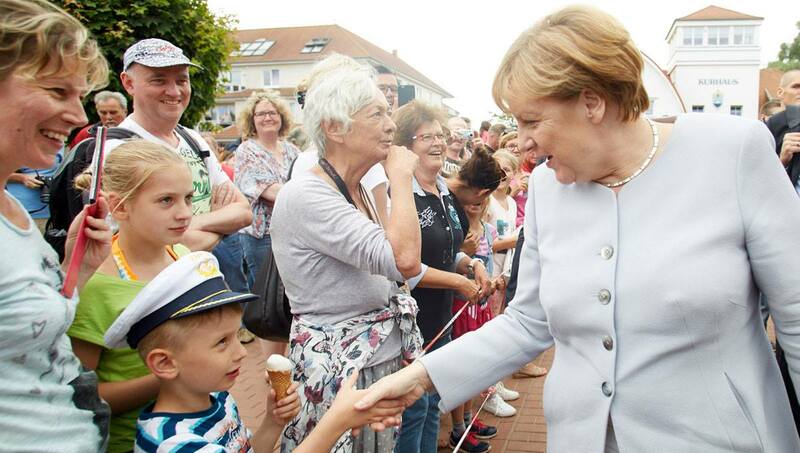 Ramelow, a Lutheran union leader born in West Germany, is hardly a flamethrower, and he’s an advocate of pro-growth, anti-austerity policies. He’s called for wider investment in education and wants to provide a free year of kindergarten to every child in the state.